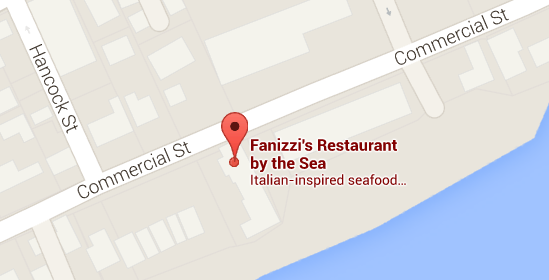 Fanizzi’s Restaurant in Provincetown, MA will be hosting Rachel Perry Psychic Medium “Connecting Two Worlds” on Valentines Day (February 14, 2016). Doors open at 4:00 PM and event is from 5:00-6:30 PM. Book early for a wonderful evening and make your Valentine’s dinner reservations. $35.00 prepaid or at the door $40.00.